Every place holds a story waiting to be told. So you might ask the question, why is that important when designing? Peter Forbes, conservationist, and Fellow for The Trust for Public Land, beautifully explained in his book, 'The Great Remembering', the power stories of place have in enabling us to design something bigger than us and come closer to realising the potential of people and place. As a regenerative practitioner, to design and construct places that enable people and place to thrive, it is essential to learn how in an increasingly unpredictable world to bring this into reality. Part of our process then is to gather the stories of place so that we can start to access the patterns of the land, the legacies of the place and the potential waiting to be realised. Pattern-making helps us understand life; the complex living system that we are a part of. Patterns of human history, culture and of ecology - the weather, geology, waterways, birdlife, insect life and trees - all provide layers of context and richness. 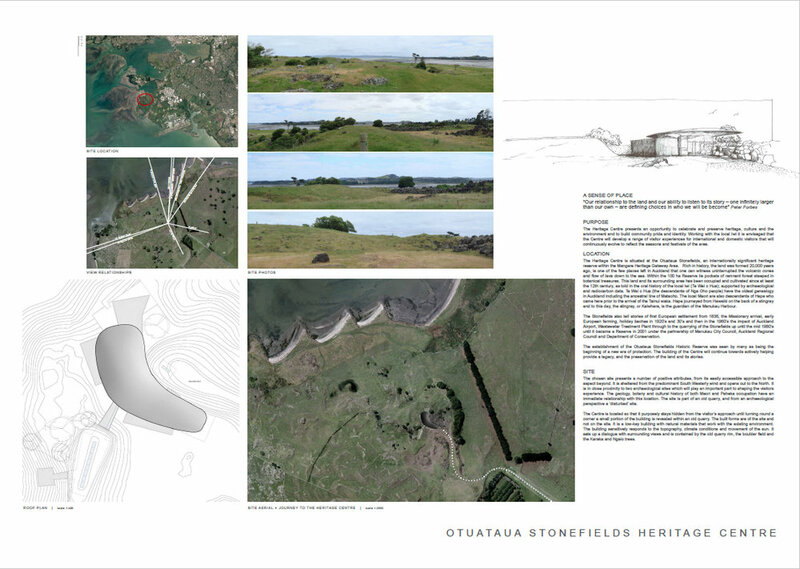 This context helps the land to reveal itself and what seeks to emerge. Throughout the process the land and its history, its present and its future, is one of our main guides that continuously teaches us. Through listening, being curious, observing and seeking the stories a rich tapestry of its own unique patterning emerges. Stories of place is one of the foundations that guide our work. The gift in working this way for the architect is the potency from which to design from. The client also benefits - not only from the design being greater than what could have been perceived without this knowledge, but also the reciprocal gifting of a place in authentic expression within community - what emerges is community freely gifting to the place and the place having a unique contribution to the world. This has the power to transform the heart of our communities and to restore a way of being that is increasingly connected and in relationship. We and our country create one another...our land passes in and out of our bodies just as our bodies pass in and out of our land...therefore, our culture must be our response to our place. Our culture and our place are images of each other and inseparable from each other, and so neither can be better than the other. In short, what we do to the land, we do to ourselves.